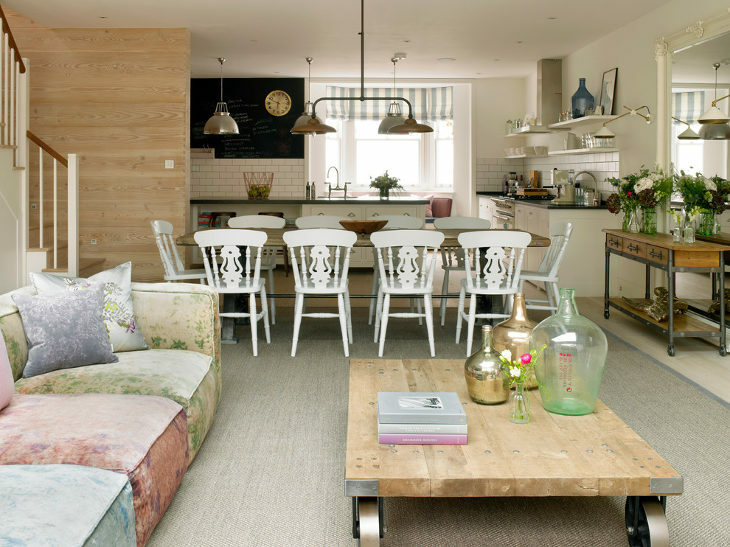 Seating space in a kitchen is essential. 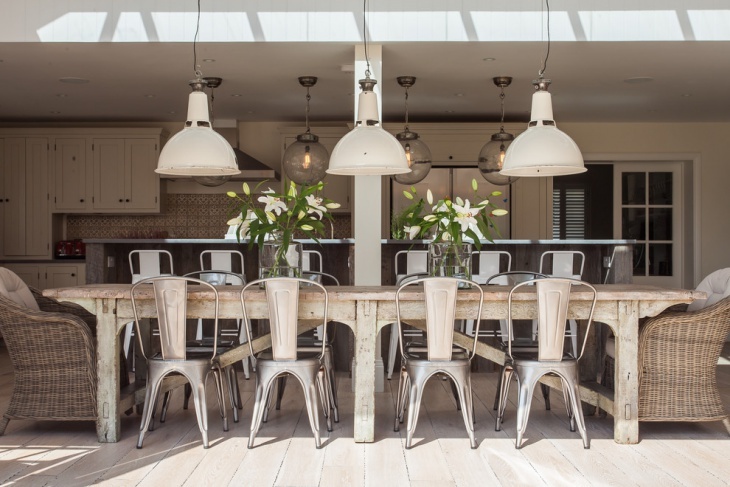 Depending on the kitchen’s size you can choose the right number of chairs that will comfortably sit people. 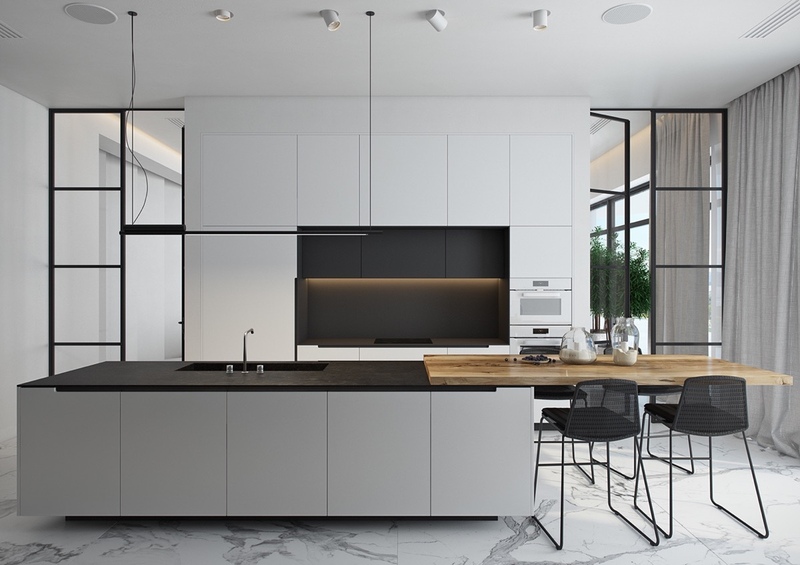 From the chair designs you can find in physical and electronic markets, you can get many styles with high quality materials and stylish designs that will complete your kitchen’s look. Following, we have a collection of kitchen chair ideas to help you find the design that will complete your kitchen. 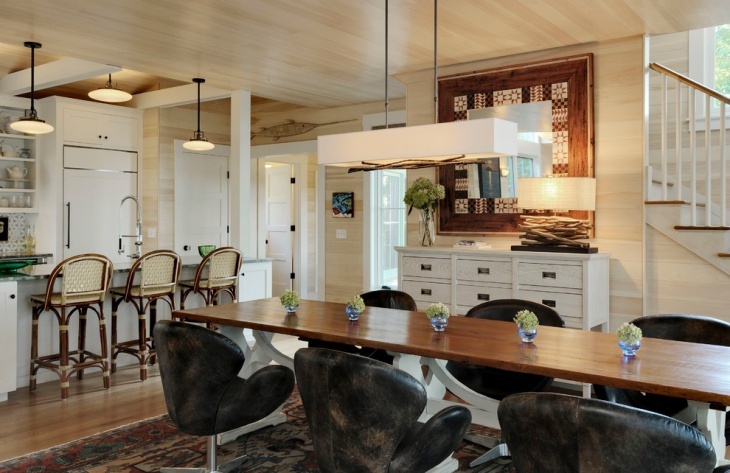 Wooden chairs will add a classic design in your kitchen. 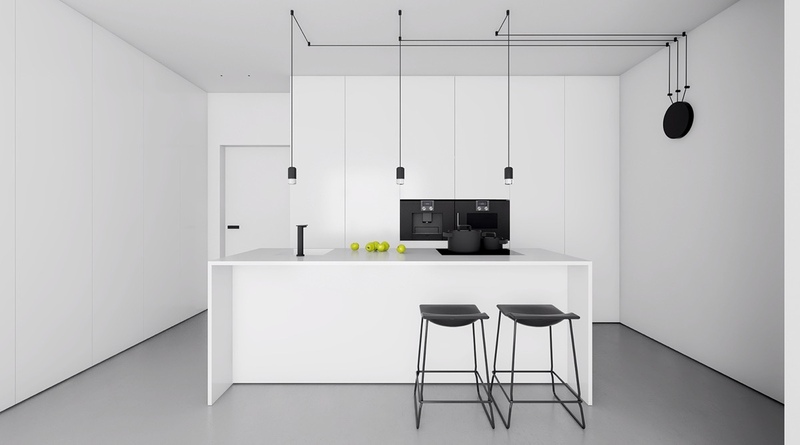 You can choose a design that follows the exact style of your space or you can go for a statement design that will give you extra points for personal style. 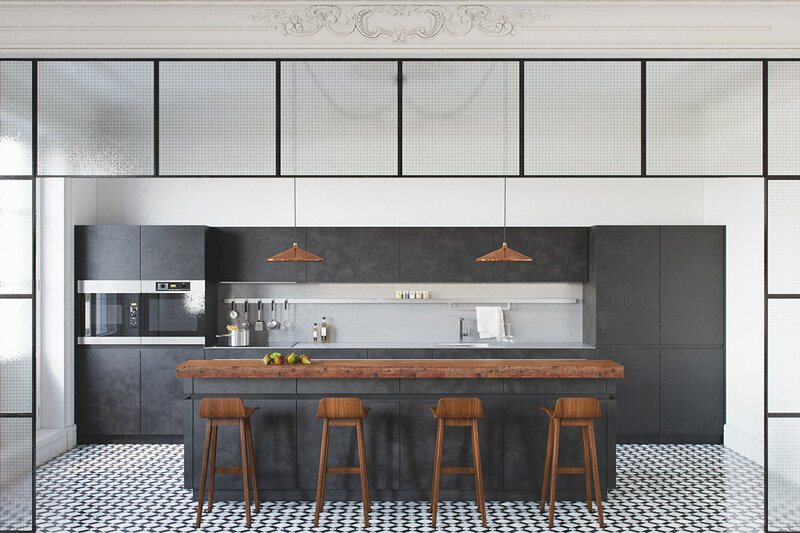 You can get the right design with metal kitchen chairs. 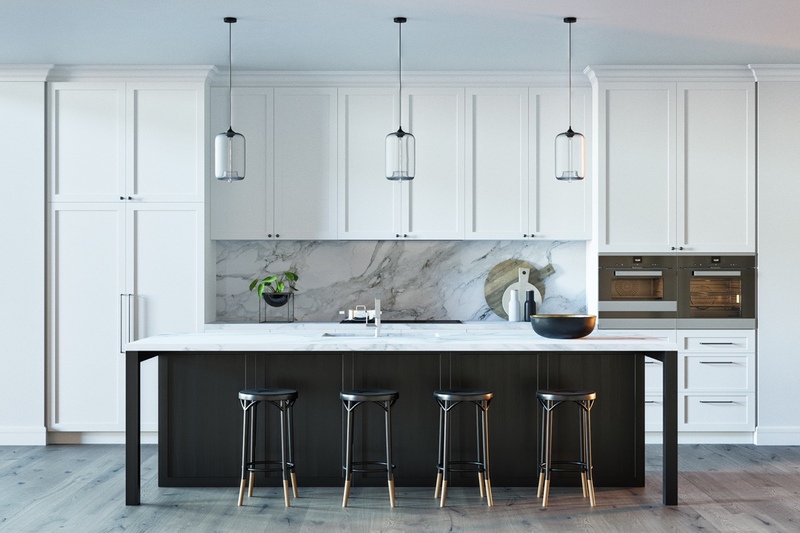 The kitchen will look fabulous while the metallic finish of the designs will add a touch of coldness to balance out a classic style with a warm color scheme idea. Modern designs have a minimalistic style that entails simple legs and an elegant upper frame that brings a stunning look for your kitchen. You can go for a design in a bright color to make the space look even brighter. 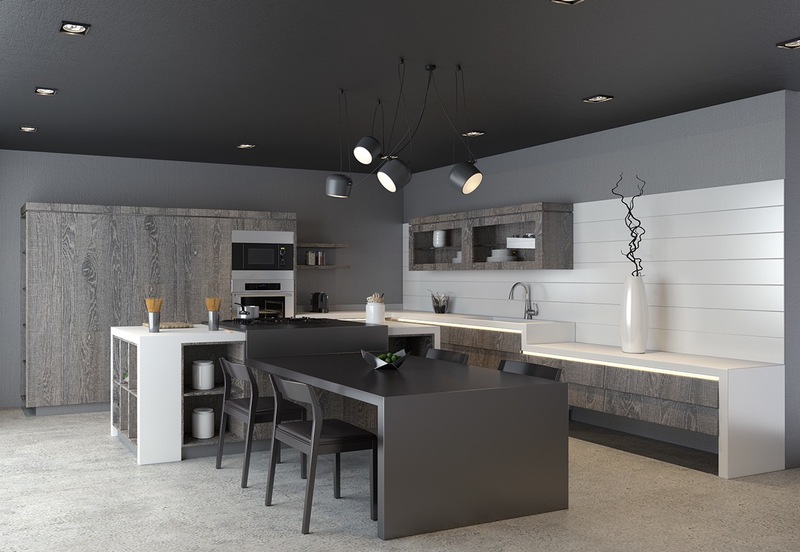 It might have a masculine look, however the texture it can add in a kitchen is unique. The available designs come with various styles like lounge chair, while the range of colors can give you many options for your space. 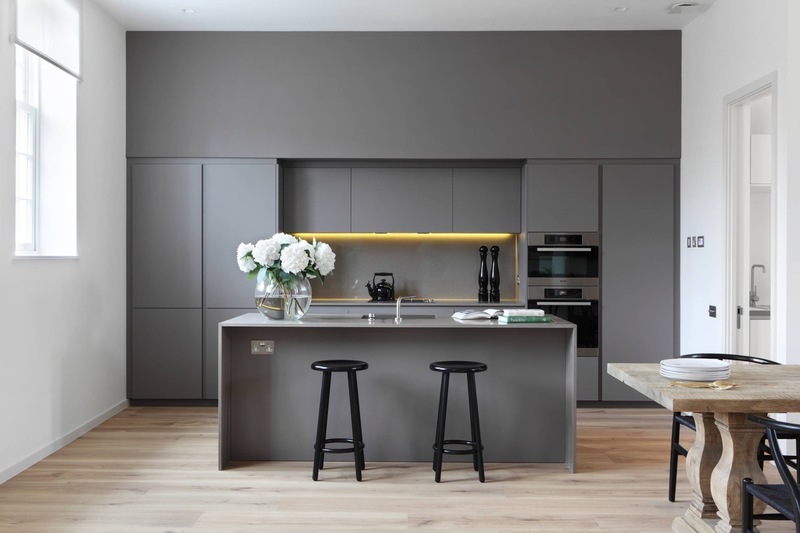 If you want to accentuate your kitchen’s island then you can get a matching chair design. It will make the space look even while the island will be a focal point. The designs available come with many sizes to fit. In case you want to make a change in your kitchen then you can start from the chairs. An upholstered design will give you the opportunity to bring a new design while the color will add a fresh stylish aspect. Rolling chairs bring a versatile use adding free and easy movement while also protecting your floor from scratches. The designs come in a variety of frames, shapes and style in order to help you find the right choice for you. The vintage style can help you create a pleasant atmosphere in your kitchen that will look cheery even on the darkest days. The designs available, come in a variety of forms to choose from adding character in your kitchen area. 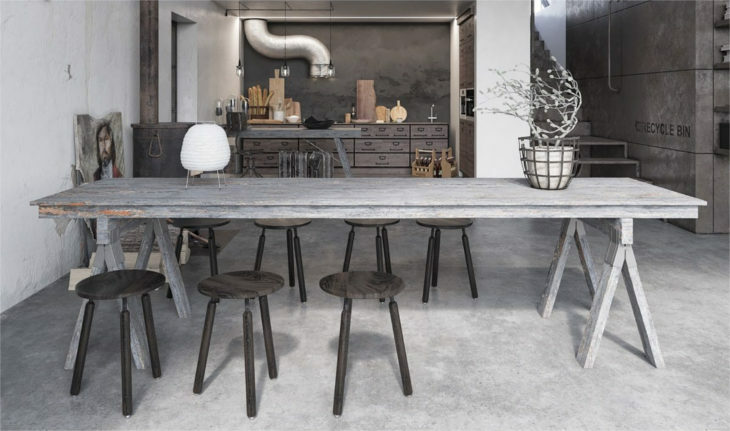 In case your kitchen design is styled with rustic vibes then you have to follow it with rustic chair designs. These chairs incorporate wood and metal into fabulous designs that bring a raw undertone helping you enhance the space with style. 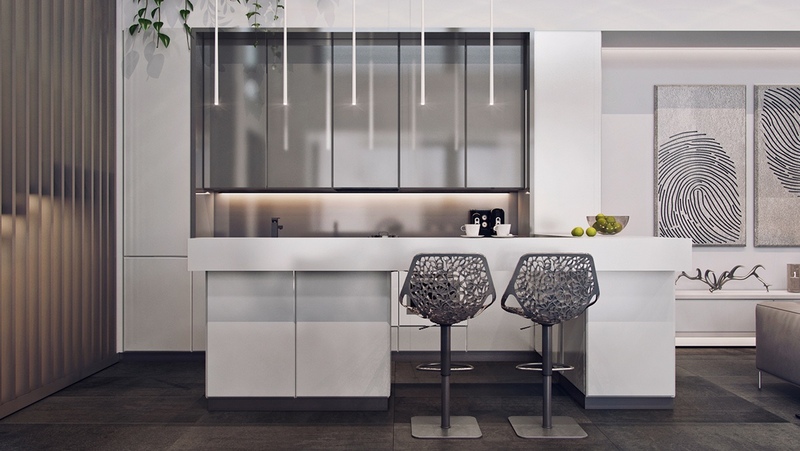 Adorn your kitchen with a contemporary chair design that has unique features. 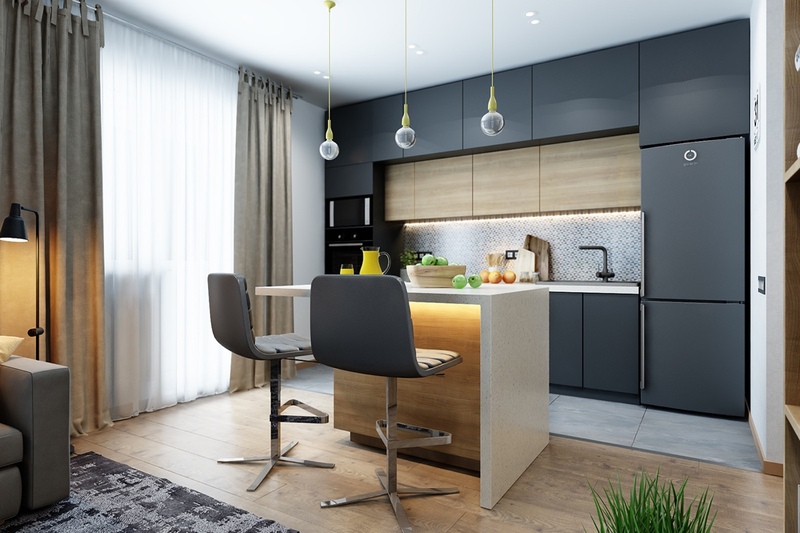 Choose a design that has artistic vibes and bright colors in order to add a strong element in your kitchen with vibrant pops of color for extra warmth. 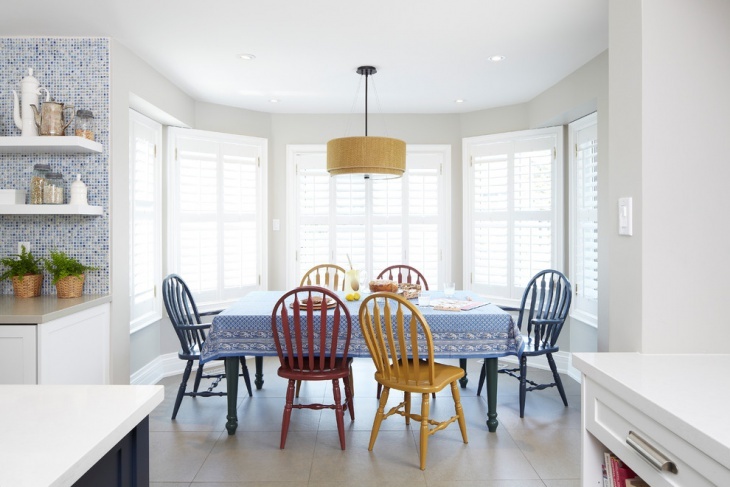 The farmhouse style requires a traditional tone for the chairs along with sculptured elements to add a touch of décor. 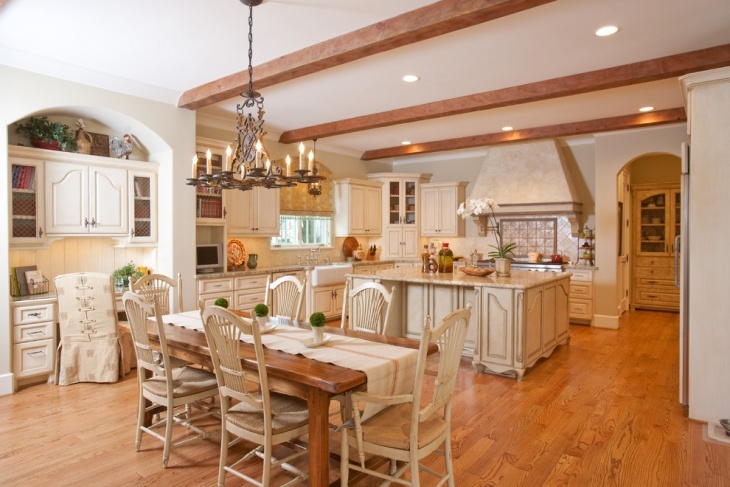 The designs can come in wood and metal allowing you to create a special design for your elegant farmhouse kitchen. 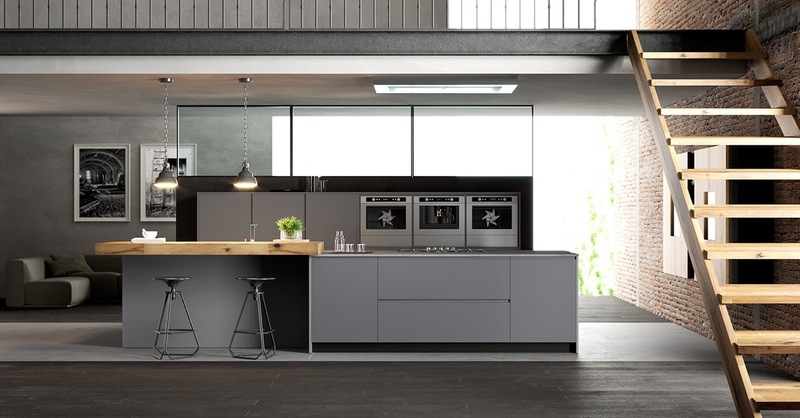 Crisp lines, elegant curves and sturdy materials will give you the perfect industrial look for your kitchen. You can go for a simple design of a wooden chair or you can opt for a metallic frame for a cold undertone. Country designs can range from a straightforward style to a romantic vibe that will transform your kitchen instantly. You can find incredible country chair designs for our kitchen in many color options in order to find matching or similar design. The woven effect of the wicker furniture will bring a romantic touch to any room while it can be implemented in many different styles. 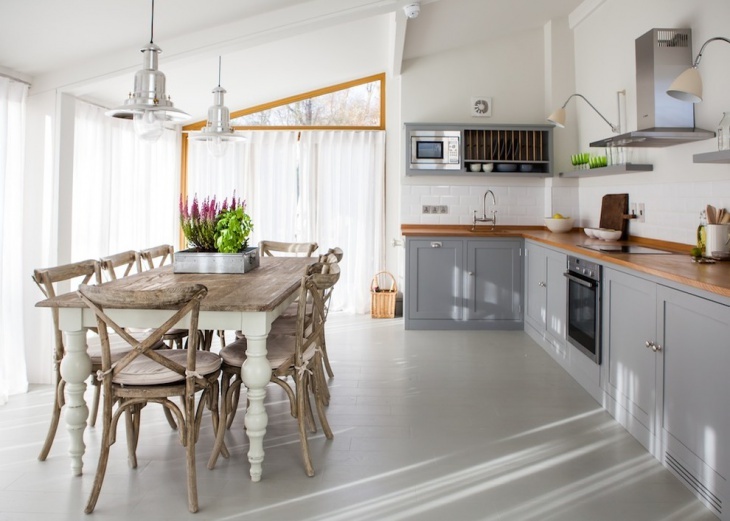 From crisp modern to soft vintage you can find many chair designs for stunning kitchen designs. Even a small kitchen requires at least two chairs in order to look complete. 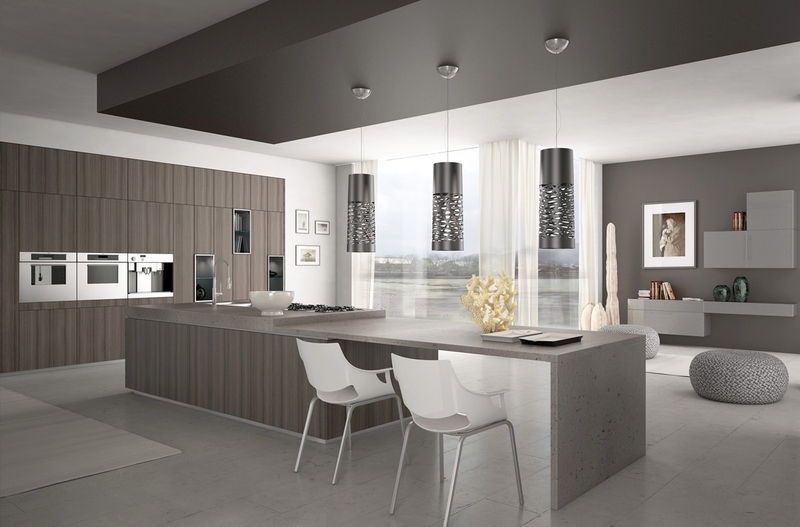 You can choose simple designs that will accentuate the kitchen’s style. 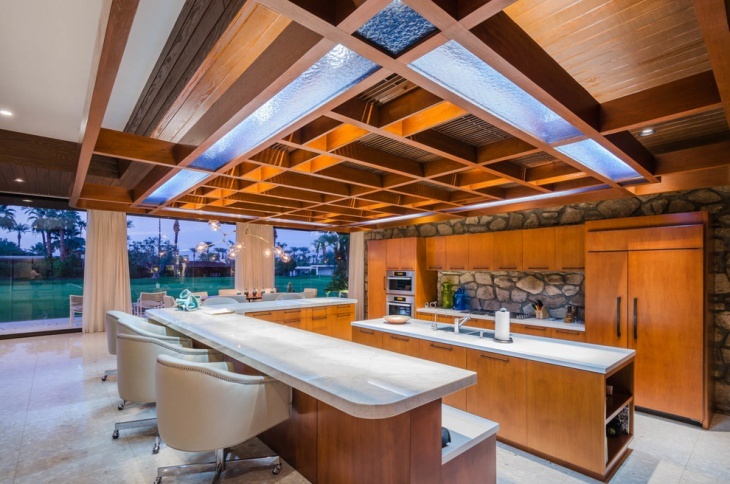 Make sure that the pieces aren’t bulky to avoid creating an overwhelming and stuffy kitchen. 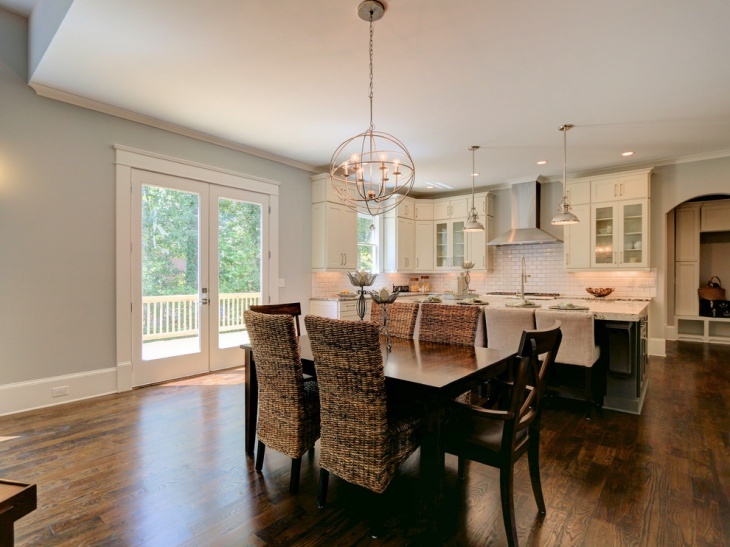 In open plan kitchens, you can have the chairs in the same design as the dining room chairs. This will help you design your space with an even look while adding character. You can also go for matching style incorporating certain decorative features that are in common in both spaces.